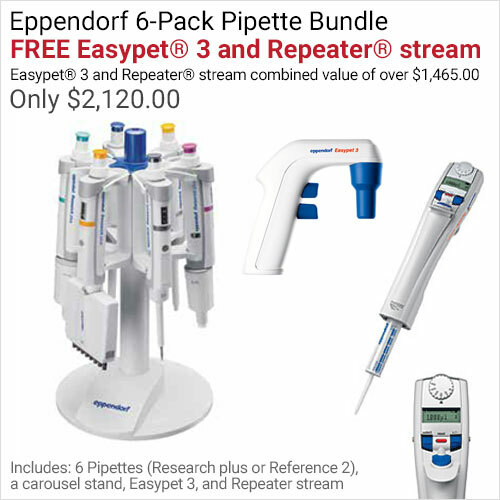 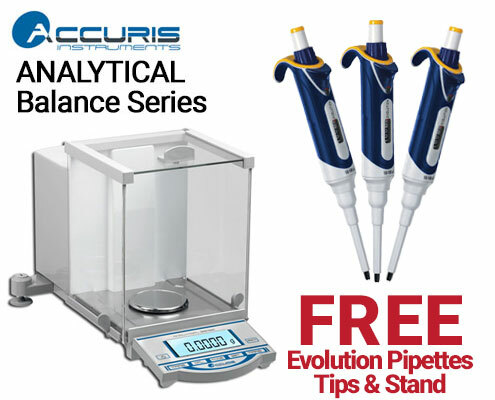 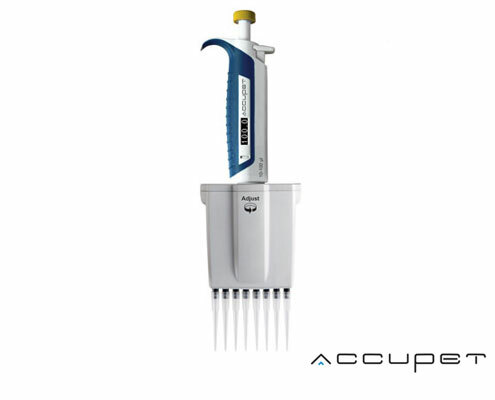 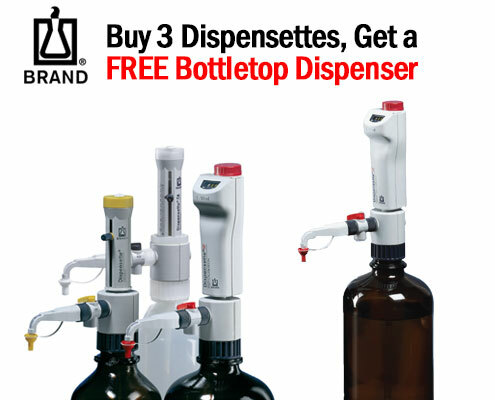 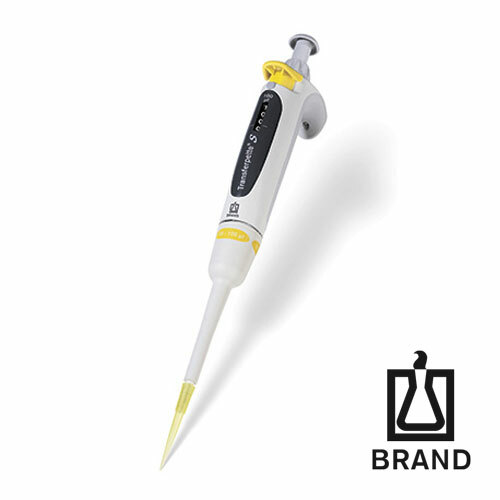 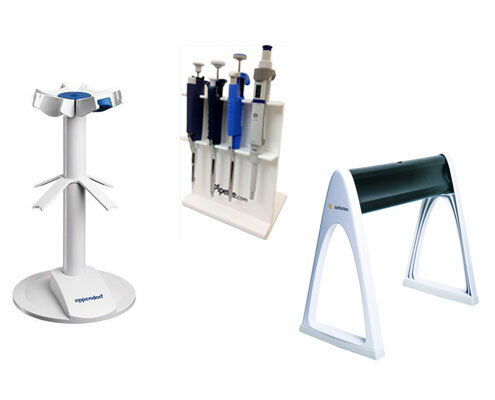 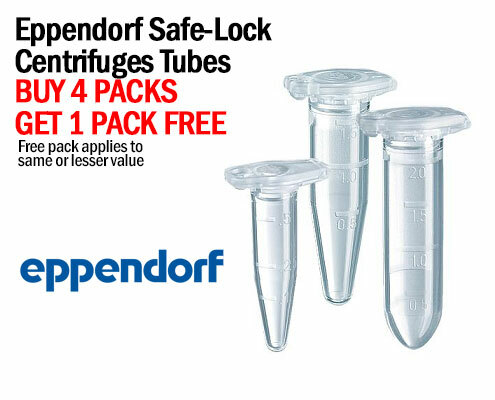 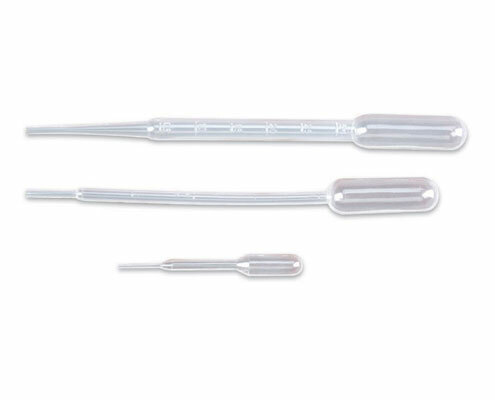 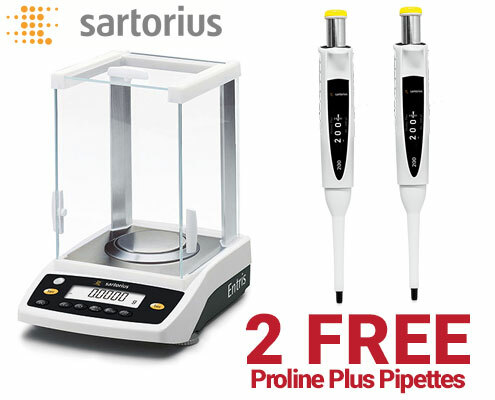 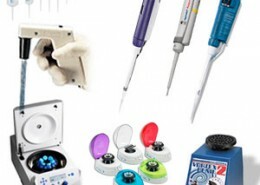 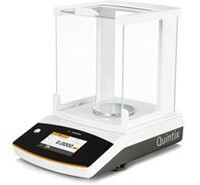 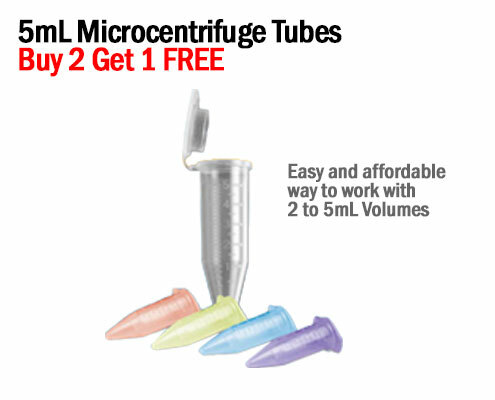 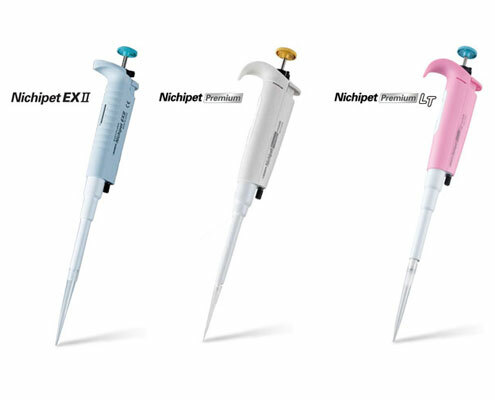 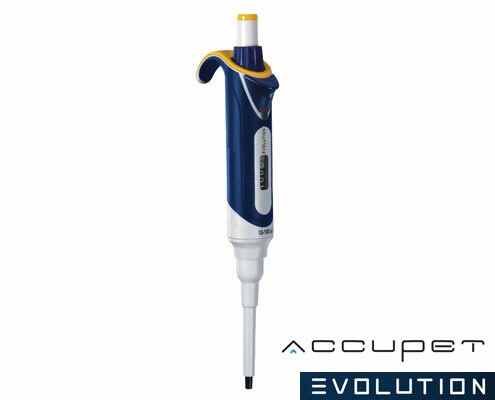 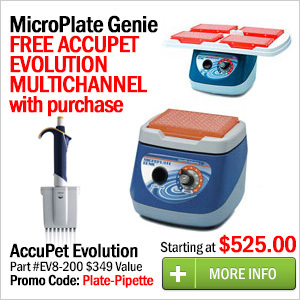 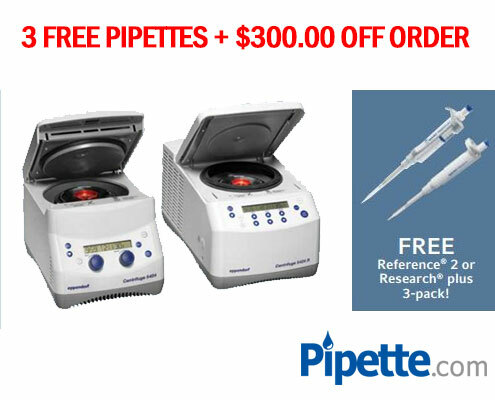 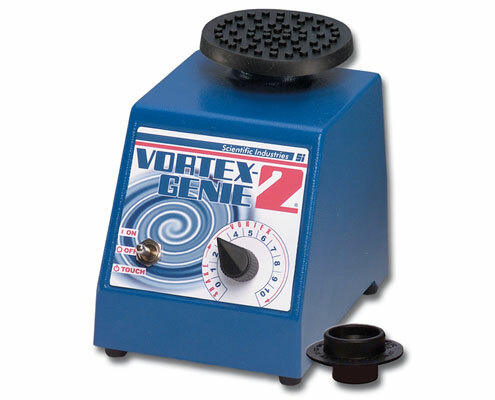 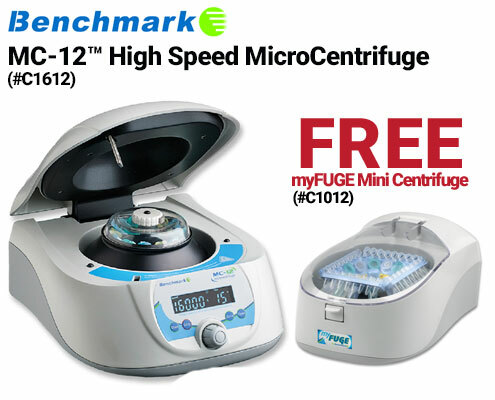 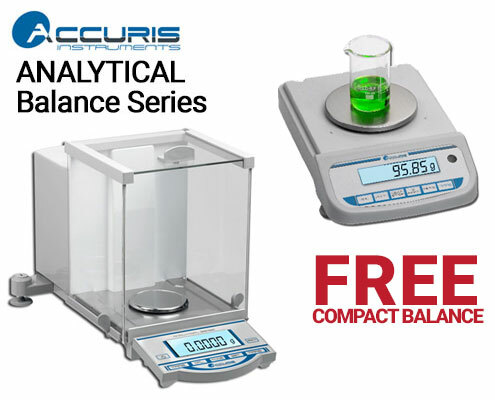 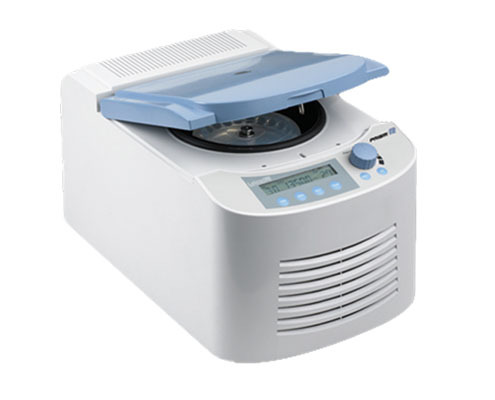 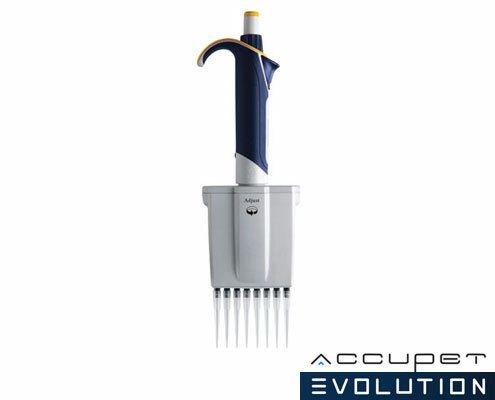 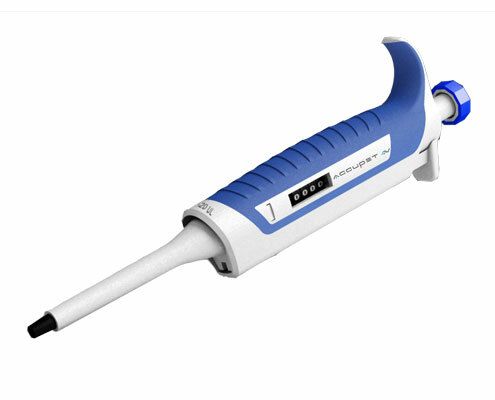 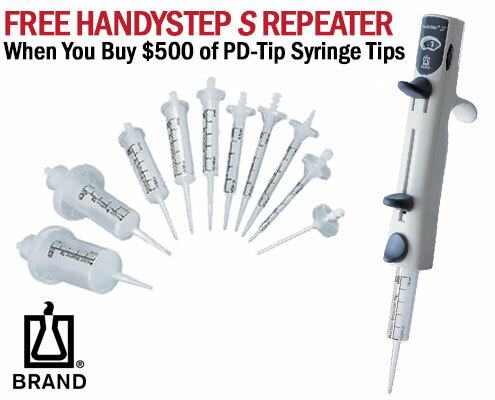 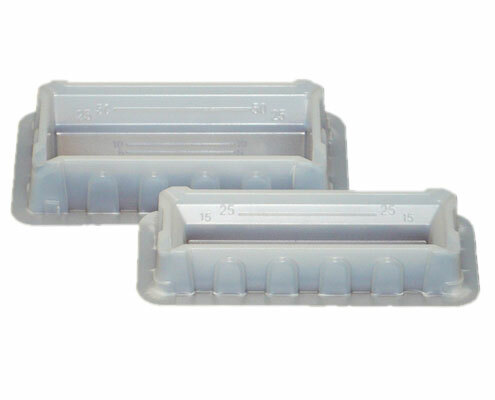 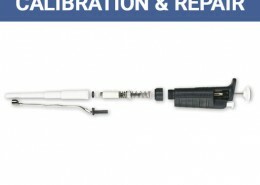 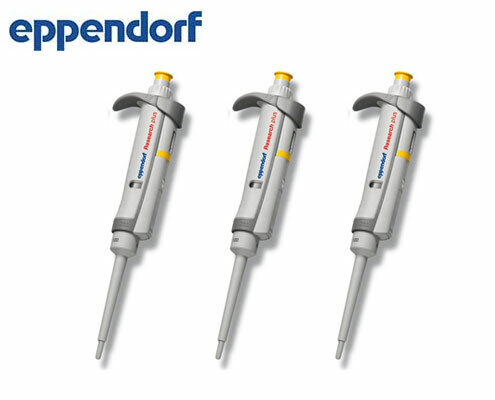 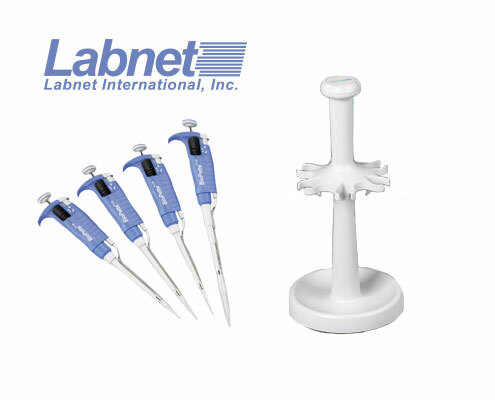 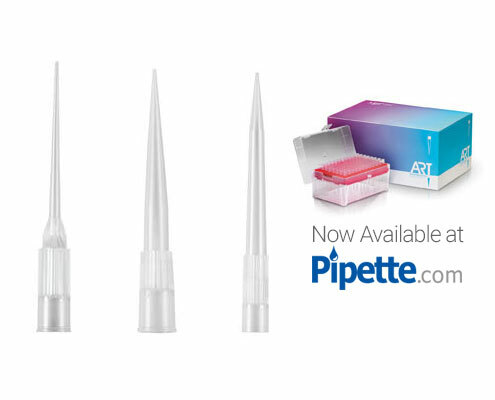 Type in the catalog number of the 3 pipettes you would like in the notes at checkout. 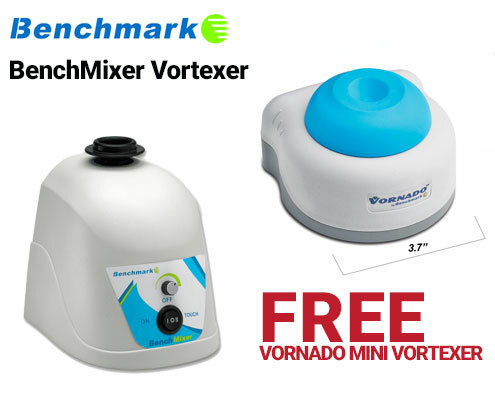 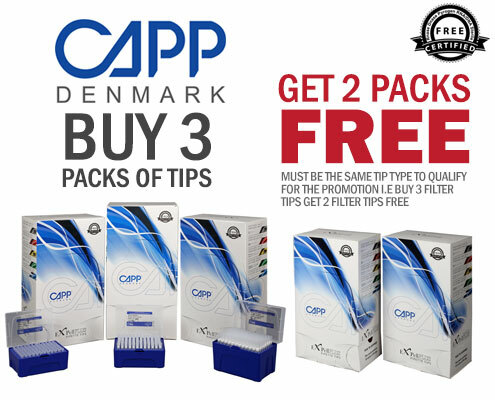 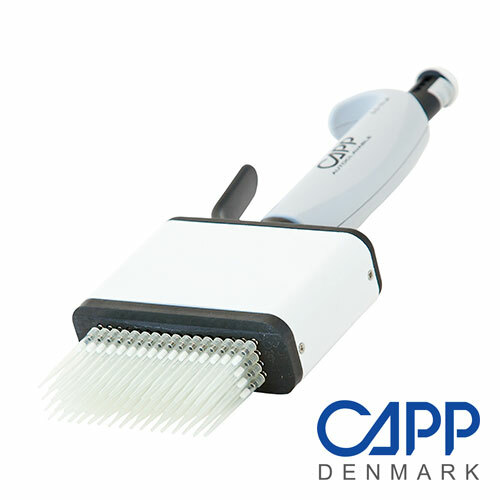 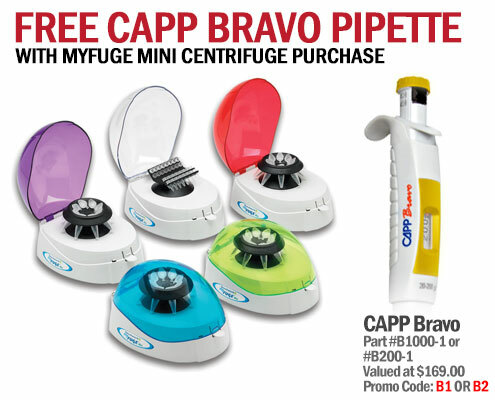 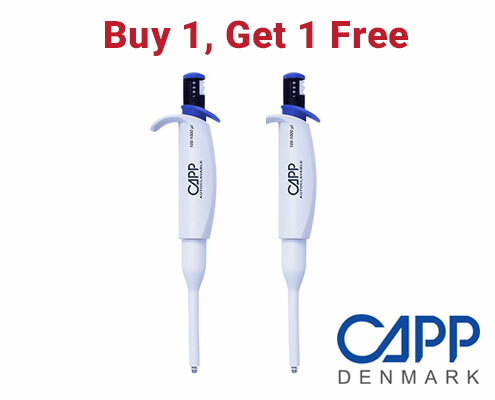 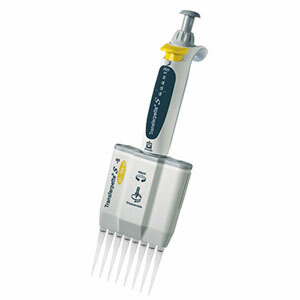 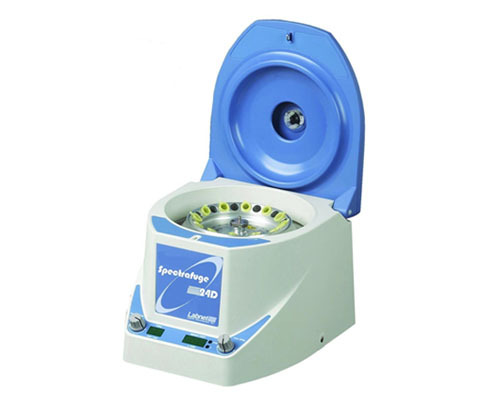 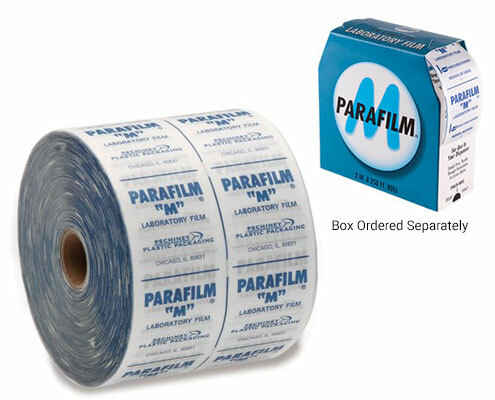 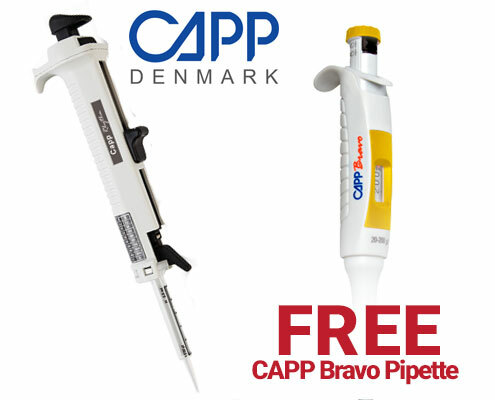 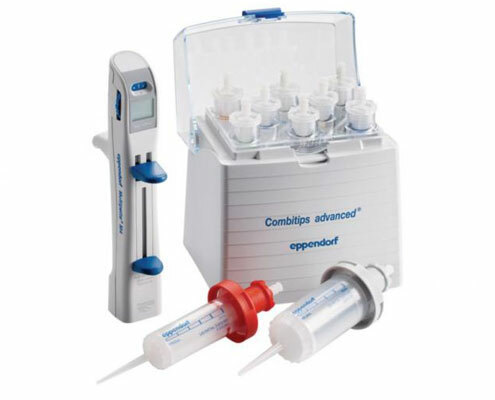 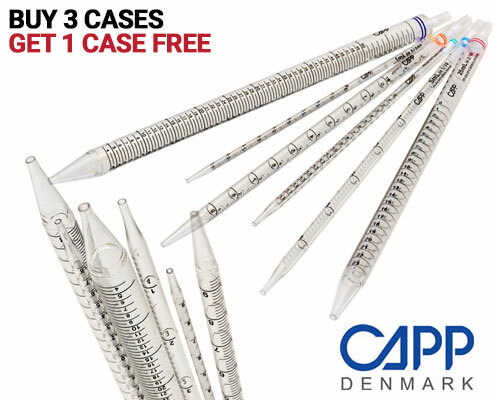 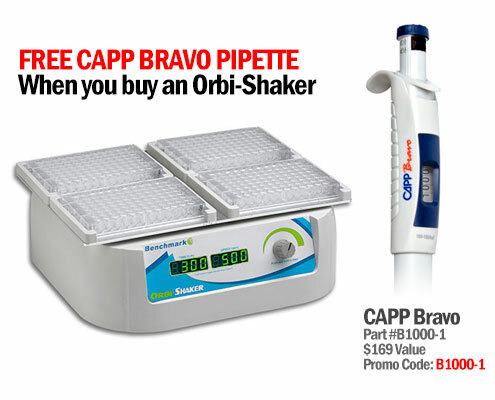 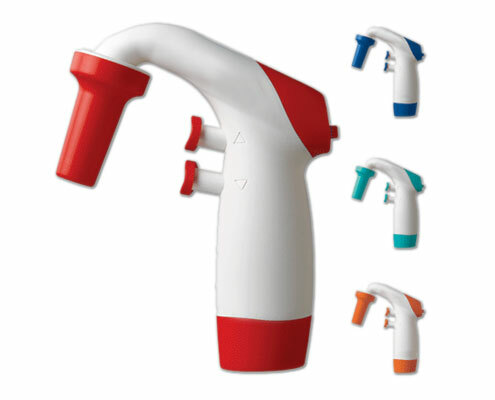 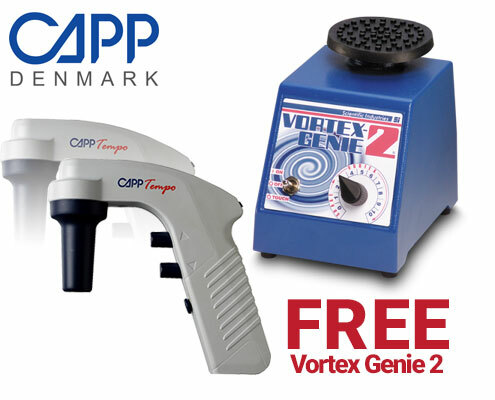 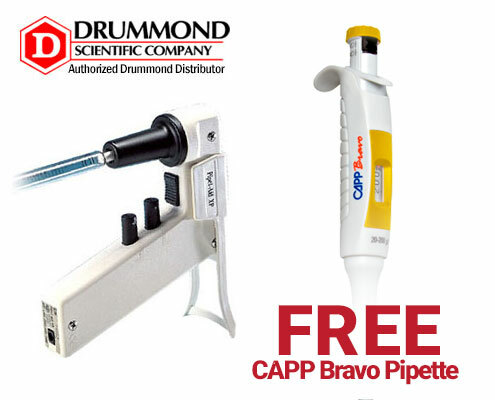 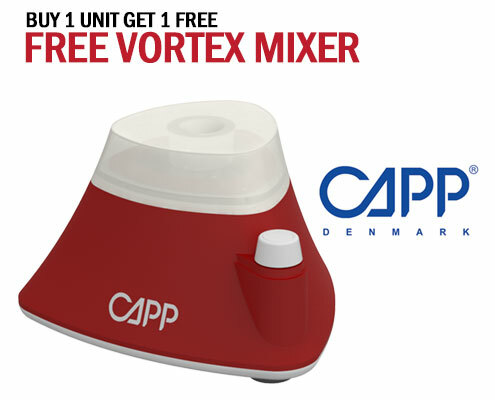 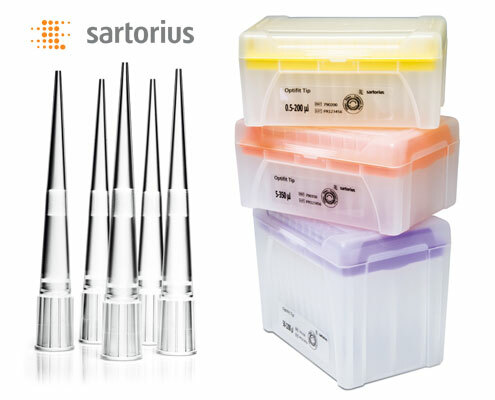 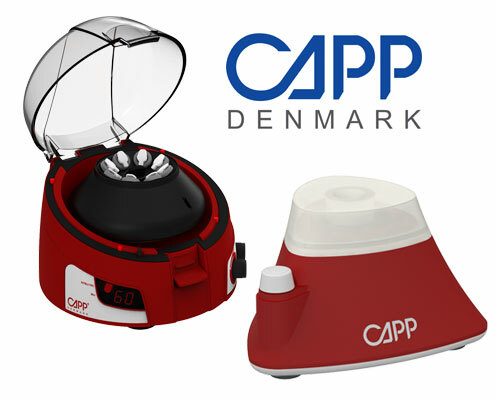 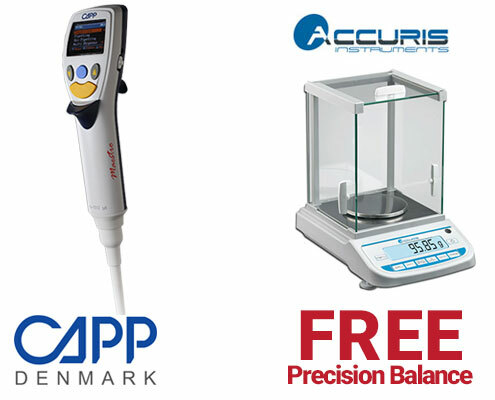 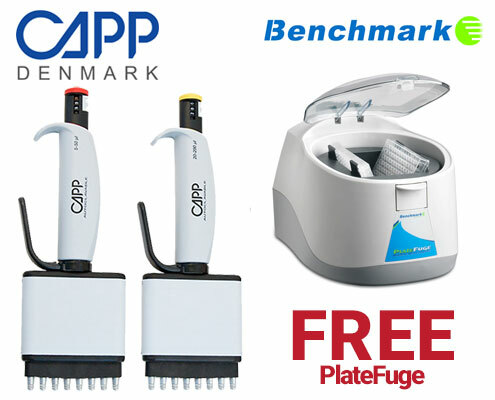 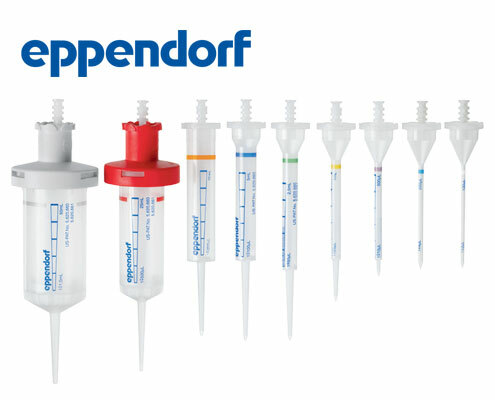 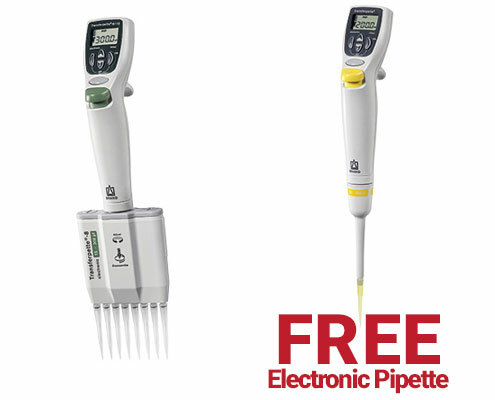 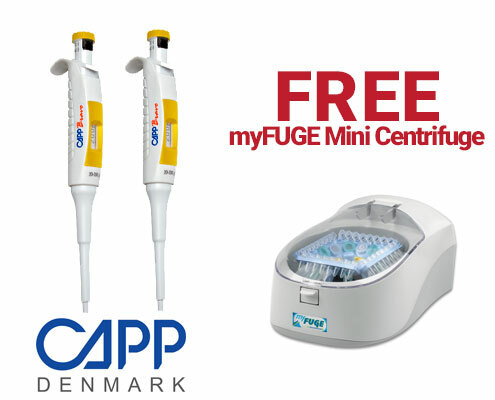 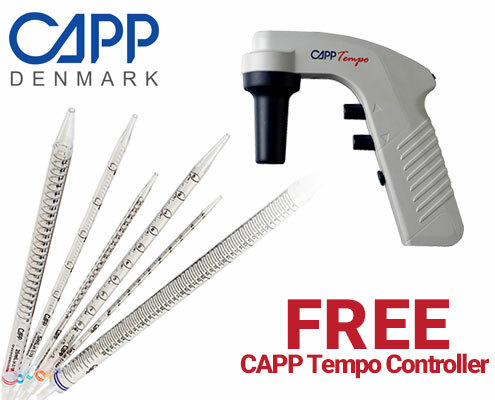 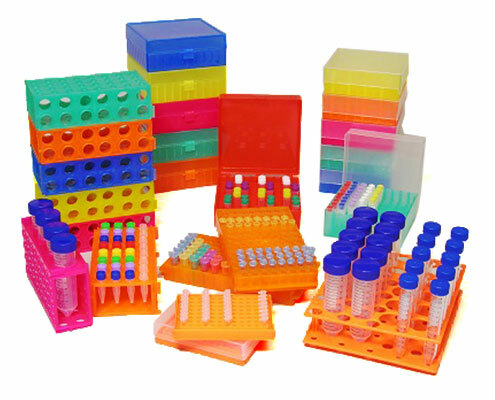 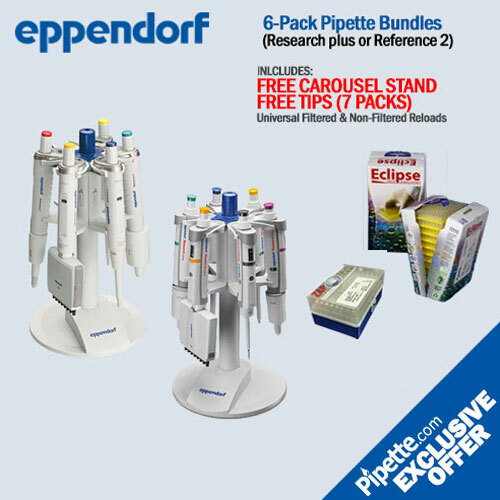 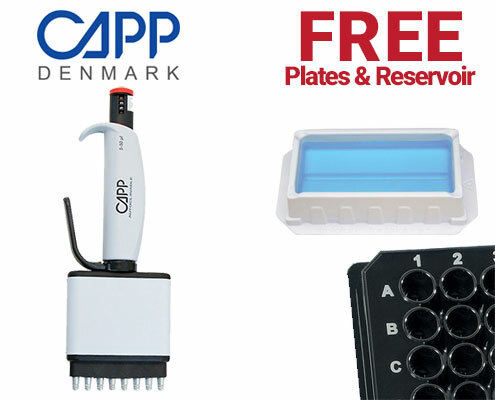 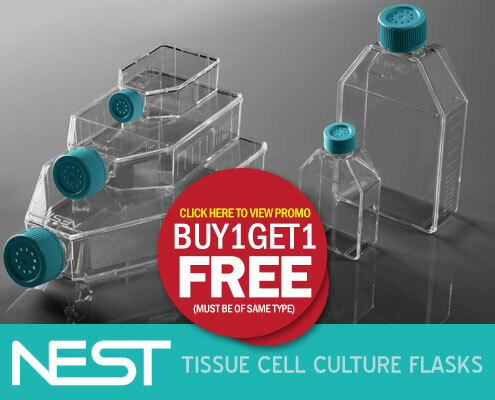 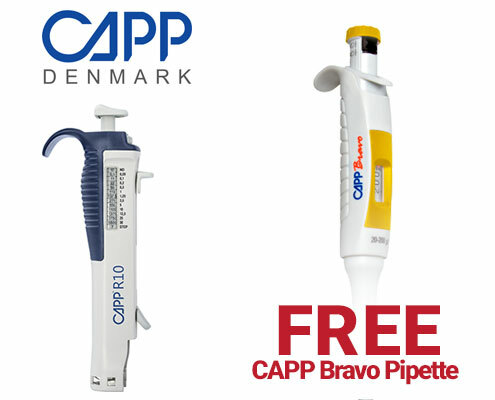 Buy 10 Cases of CAPP Serological Pipettes – Can Mix & Match – and Get 1 Free CAPP Tempo Pipette Controller (T100B). 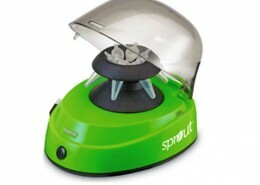 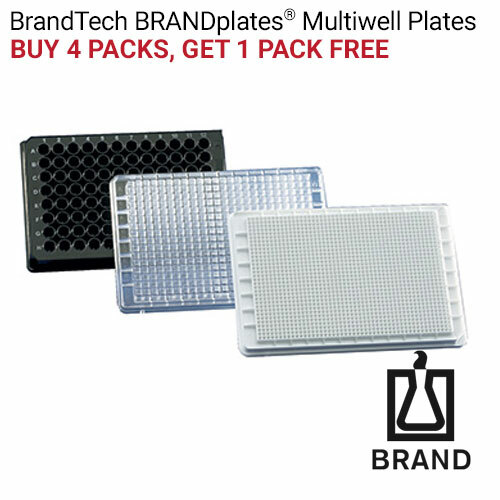 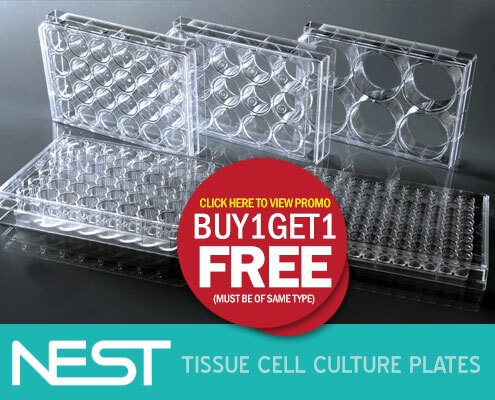 Type in the catalog number of the Brandtech plate case of you would like in the notes at checkout. 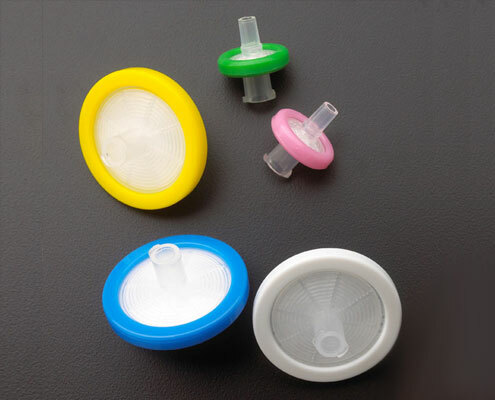 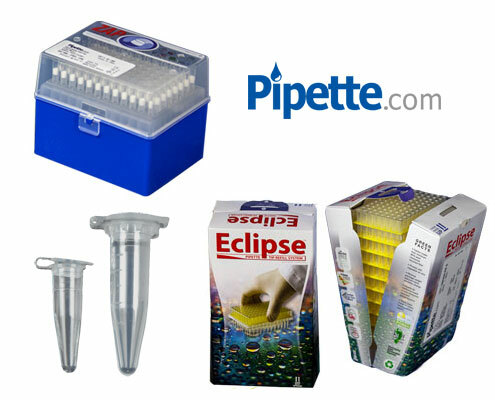 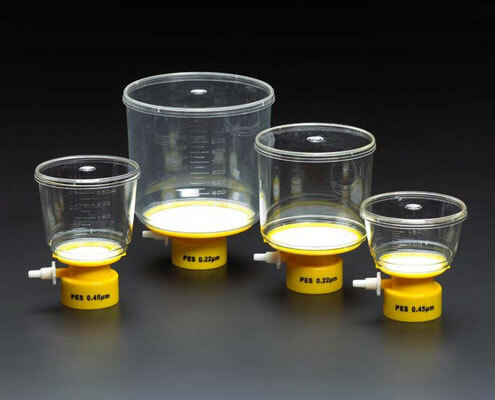 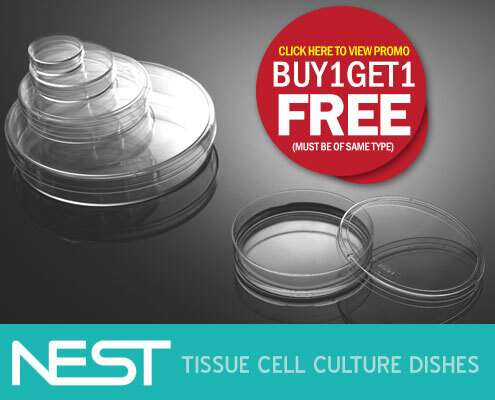 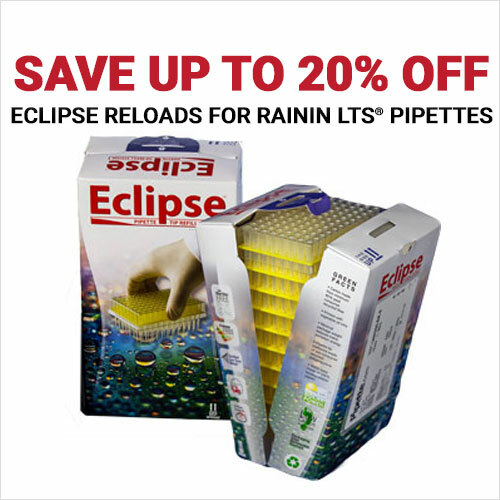 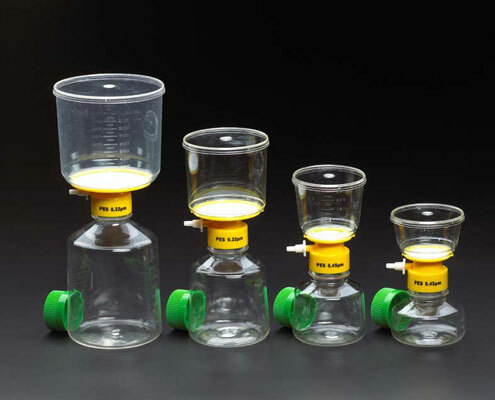 Buy 1 Pack of Pipette.com Filter Tips (LTS or Universal), Get 1 Pack of the Eclipse Reload for Free!